This webcast will inspire you to view yourself as a leader fully capable of disrupting the status quo. It will also offer insights as to how to develop the mindsets and characteristics of supernova women who disrupt the world around them for the greater good. Dr. Patti Fletcher, speaker, advocate, leadership futurist, and author of Disrupters: Success Strategies from Women Who Break the Mold, shares how a disrupters mindset enables women to not just break the glass ceiling but shatter it against all odds. You will take away an action plan with specific lessons learned that can be put into practice right away. Dr. Patti Fletcher is the author of the best-selling book Disrupters: Success Strategies from Women Who Break the Mold. She is a seasoned tech executive, award-winning marketing and business influencer, board member, angel investor and keynote speaker. In addition to her top-rated live show Disrupters Unite! on Entrepreneur Magazine’s Facebook TV, she has appeared on NASDAQ, Cheddar, Bloomberg, and Greater Boston among others. Patti writes for Entrepreneur.com, Inc., The Guardian, Forbes and The Digitalist, and has contributed to/been featured in Time Magazine, RealSimple, Al Jazeera, Forbes, Fortune, Newsweek, The Boston Globe, The Muse and The Huffington Post and many more. 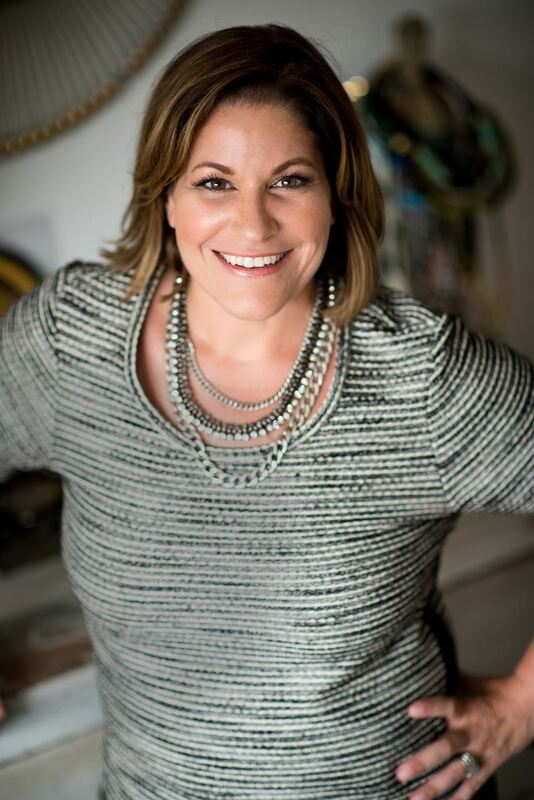 Patti advises women and men, from corporate executives and board members, independent contractors and small business owners, to lean start-ups to Fortune 500s such as SAP, IBM, Salesforce, AIG, Intuit, and Kaiser Permanente.